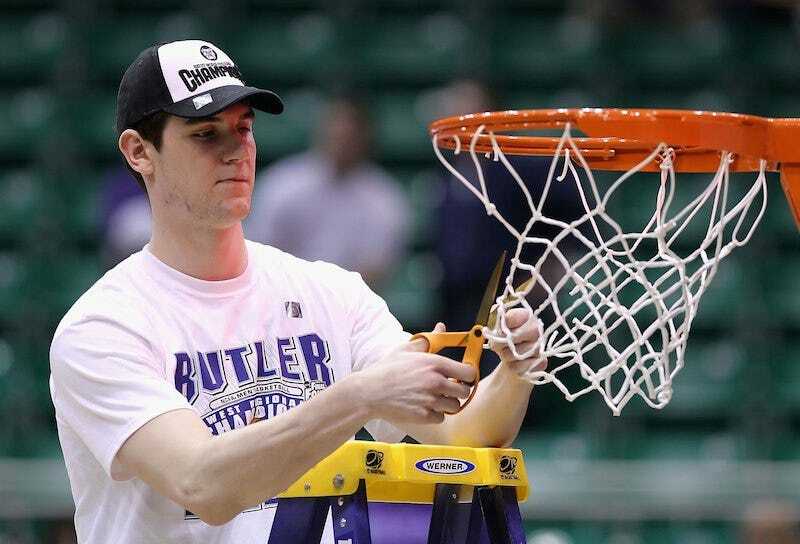 Andrew Smith, who played basketball at Butler from 2009 to 2013, died today of cancer. He was 25. His wife, Samantha Smith, broke the news. The doctors tell me death is imminent and that Andrew is going to die from this disease. There are no treatments, no clinical trials…there is nothing left to do. I struggle to grasp what they’ve told me and I spend my nights crying and moaning in pain as I think about losing the one I hold most dear and close to my heart- my husband. He is afraid of death and I am afraid of life. I’m afraid of life without Andrew Smith by my side as my spouse, my protector, my best friend, my everything.